Holiday shopping is not over yet. We just saw Best Buy selling the Samsung Gear S3 and the Gear Sport with a $100 discount. 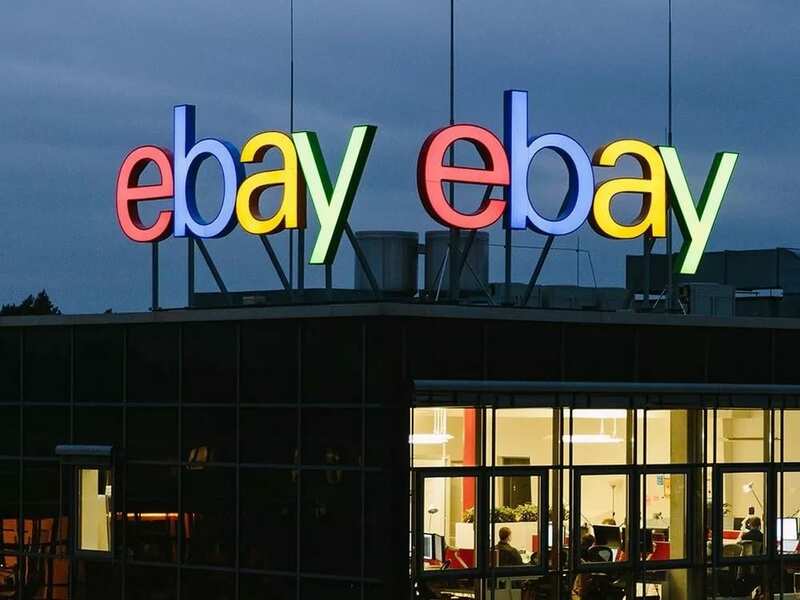 Now it’s eBay’s turn to give you PRESENTS. The retailer is offering a 15% discount on a number of products across categories. All you’ve to do is enter the coupon code “PRESENTS” before you check out. A total of 20 different categories are a part of the ongoing sale at eBay. But naturally, we’re bringing you only a selected few from smartwatches. However, if you want to explore all the categories, we’ve put up the link to the sale home page below. 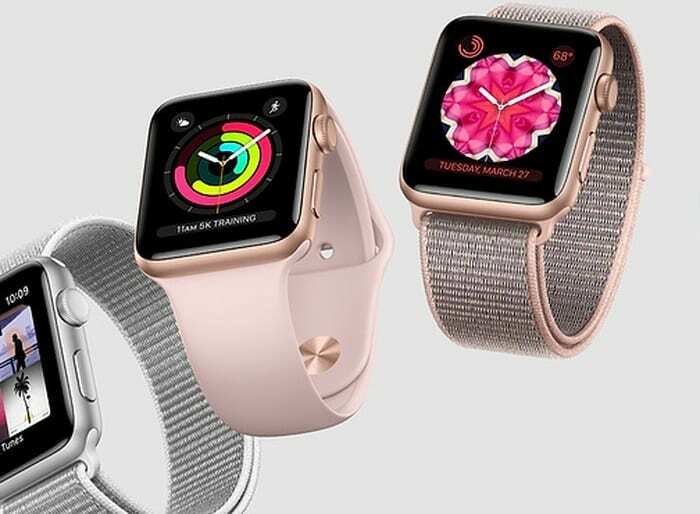 The full listing of smartwatches on eBay includes devices from Apple, Samsung, Sony, Huawei, Garmin, Fossil, Fitbit, and many others. The new Samsung Galaxy Watch, for instance, is listed with a starting price of £250. And with the 15% discount, it comes crashing down to just £212.50. Similarly, the price of the Apple Watch Series 3 comes down by £42 post discount to a price of less than £238. The same 15% discount is applicable to devices from all the vendors. On a budget? 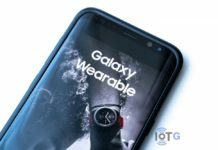 eBay also has a special shopping section which lists all the smartwatches under £150 (link below). You can also look at the “refurbished” section for watches at lower prices. The sale is already underway and is valid until midnight today. It applies to customers from UK and Ireland. And before you proceed with buying a product, make sure to have a look on the “Terms and Conditions” of the sale. For instance, you (one user) can use the coupon code PRESENTS only once. Also, you need to spend a minimum of £20 to get the discount, and you can get at most £50 of it. And remember, it’s a limited stock sale, so make sure you do it fast. Click on the links below now.